There’s always going to be a little place in your heart for these boys and the time spent (stalking) following them. The year is 2007. You’re reading your “Tiger Beat Magazine,” taking a quiz on which brother you’re destined to marry. All of a sudden, you see the opening credits to "Hannah Montana" on TV. The Jonas Brothers are guest-starring. You squeal like the pre-teen girl you are and freak out because Joe just flipped his hair, Nick did a scoff, and Kevin, well no one is really in love with Kevin, but he’s part of the trio so you love him for it. The Jonas Brothers are now the biggest boy band since Backstreet Boys and N’Sync. It’s the first time our generation has seen a group of family members. Now you’re a young adult and you are long past the days of these quizzes, magazines, and religiously recording these TV appearances. There’s always going to be a little place in your heart for these boys and the time spent following them. You’ll always remember the time you spent obsessing over them, and now that you’re older it’s fun to look back at those memories. 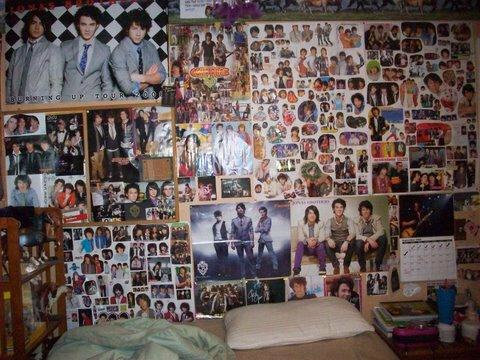 Here’s how you know you were a true fan. You were either Team Nick or Team Joe, and there was no in-between. Kevin was always someone everyone loved, but nobody really wanted to date him. And don’t forget the “Bonus Jonas,” Frankie. You loved him too and knew all about their family dynamics. 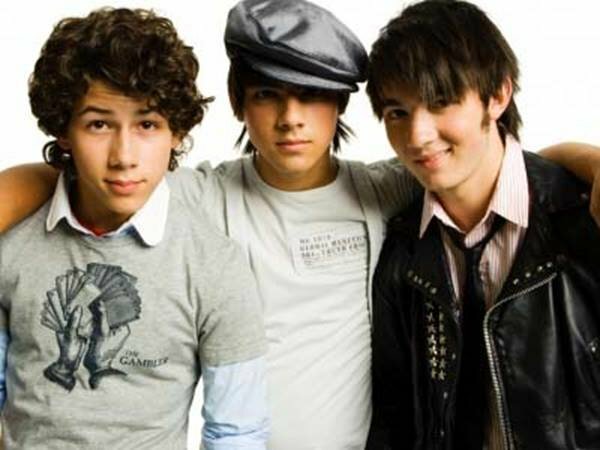 The curly hair that Nick sported had girls swooning over him, and Joe’s pre-Justin Bieber flipped hair was somehow…magical. Of course, it was one of a few of the slow ballads they gave us. But if you were a true fan, you know that the story behind it was the journey and struggle with Nick’s diagnosis of diabetes. As a spokesperson for “OneTouch Ultra,” Nick has been an influential speaker with his personal testimony with diabetes. As a fan, you loved him that much more for his influence on the topic and his bravery through all he had been through. If you loved them enough, you probably took every magazine you could get just to get the free posters that were inside. You plastered your walls with these posters and various pictures you found. Now that you’re older, the thought of these faces staring at you is a little terrifying, to be honest. It was as if Christmas and your birthday collided when you found out the news that these brothers would be starring in the newest DCOM. 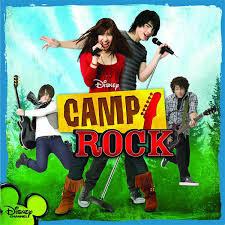 When it premiered, you stayed in on that Friday night to watch it and envy a young, new star known as Demi Lovato. And if we’re being honest here, the storyline was pretty good, and the music it featured was even better! When Joe started dating Aly from Aly and AJ, you may have thought they were a cute couple. And when he started dating Jojo it was the best pair since Jennifer Anniston and Brad Pitt. And then Joe broke hearts everywhere when he started dating Taylor Swift. That’s when we all realized Joe was the player of all the brothers. But perhaps the ultimate dating duo was none other than Nick and Miley Cyrus. Fans did all the stalking they were able to just to see photos of them in public. And the most infamous photo one could find was the pair on a rollercoaster at Universal Studios together. Hopefully, the walk down memory lane made the inner 13-year-old girl in you, smile. Those boys brought so much entertainment and excitement to every young girl’s life back in 2007. With the news that the brothers are coming back together to reunite once and for all, we can’t help but think if we should dust off our old posters and bring out the old merchandise.